What a great excuse to dress down and have some fun in the office for a GREAT local cause. This charity is close to my heart, having experienced first hand the exceptional work that carried out there. 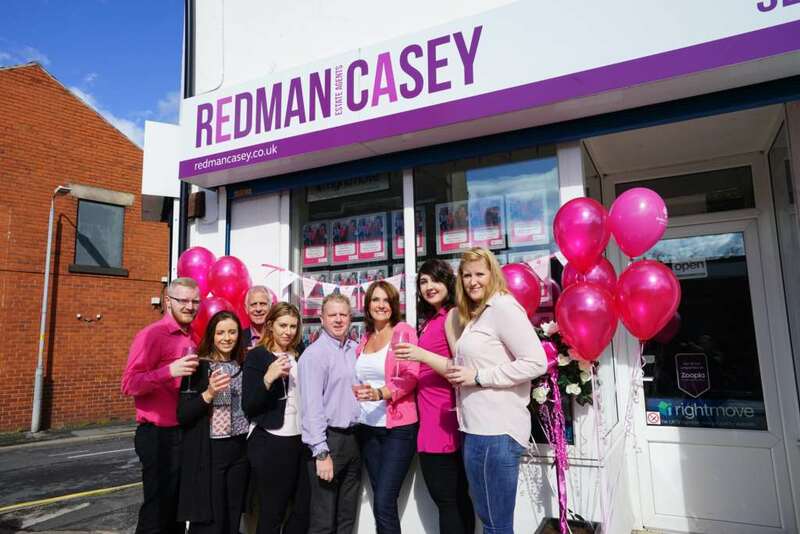 Clients popped in with donations and enjoyed a glass of pink prosecco and a cupcake.